Season tickets, partial plans, and group tickets are currently available for our 2014-15 debut to the United States Hockey League (USHL). Call our office at 309-434-2980 for more information or to purchase your tickets today! 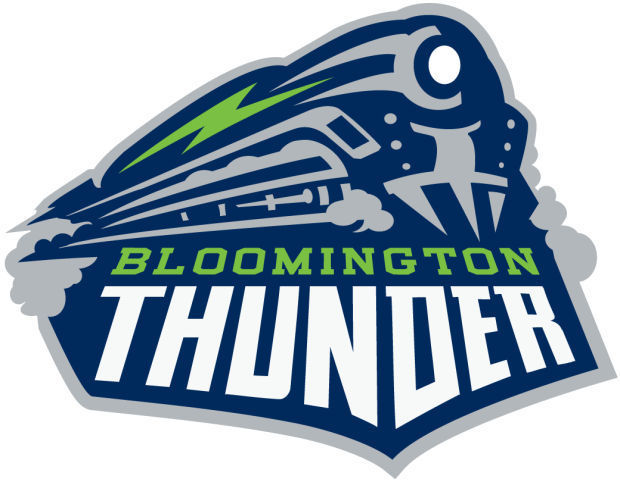 Also, stay connected with the Thunder via Faceook, Twitter, Instagram, and www.bloomingtonthunder.tv all year long!